Uttarakhand is the land of temples. You will always find a strong presence of the Gods and Goddesses in every nook and corner of the city. 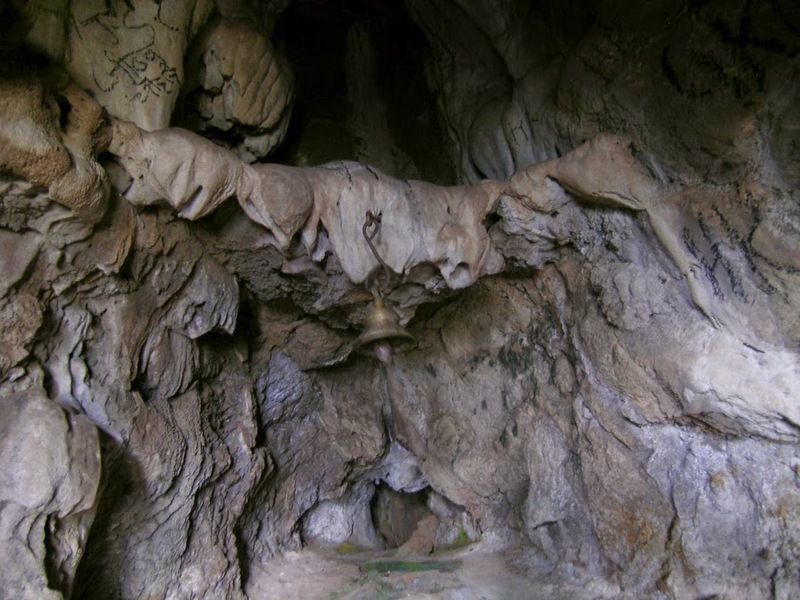 The legends of the Hindu Gods and Goddesses are entwined with the history of Uttarakhand. 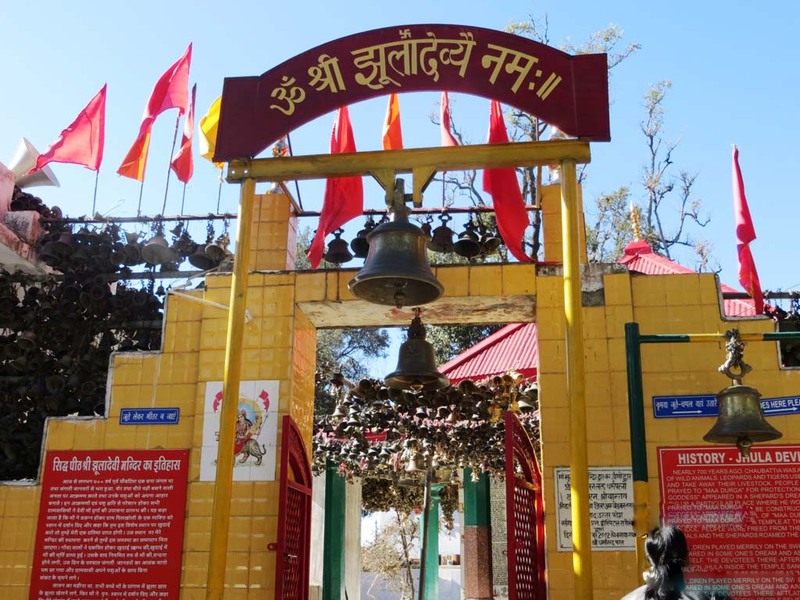 Located at a distance of 8 kilometers from Almora, Chitai Golu is a famous temple in Uttarakhand. You will find thousands of copper bell hanging on the temple premise. Golu Ji is considered the Lord of Justice and according to local legends, if you pray to Him, he will provide you justice and grant your wishes. 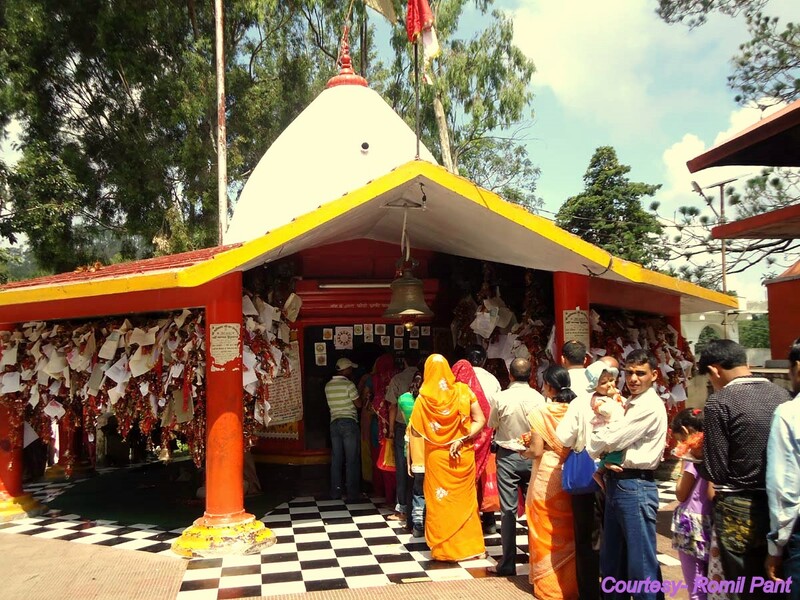 This holy shrine is located in Ranikhet and is dedicated to the Goddess Durga. The deity is called Jhula Devi because she is seated on a cradle. You will also find thousands of copper bells hanging in the temple premises. It is believed that Jhula Devi grants the wishes of her devotees and once their wish is fulfilled, they tie a copper bell in the temple premise. This temple is dedicated to Baba Neem Karoli. According to local legends, Baba Neem Karoli visited this place in 1962 and this was his abode during his last years. After that, it became a holy place and devotees of Baba visit this place during June each year to take part in the annual fair. This temple finds a mention in the Skanda-Purana. This is the only shrine where the 33 crore Gods and Goddesses can be found together. A visit to this temple is equivalent to a pilgrimage to the Chaar-Dhaam or the “Four Abodes”. 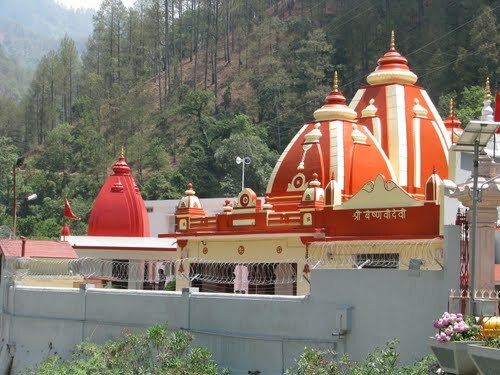 This is a must visit temple in Uttarakhand. This is one of the Shakti-Peetha’s in India. 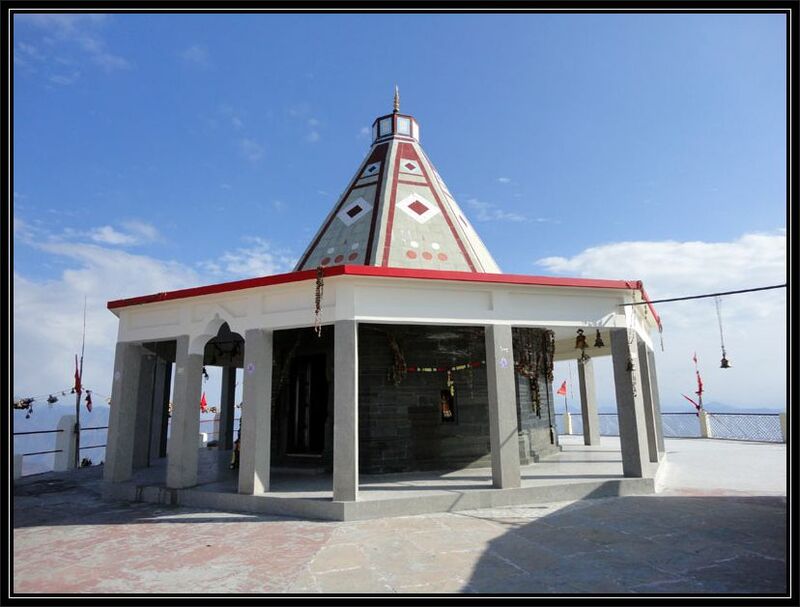 According to ancient legends, this is the place where the torso and weapons of Sati fell.That is why this temple is considered one of the holiest shrines in Uttarakhand. The temple is located at a sprawling height. Apart from its religious significance, the temple also offers a mesmerizing view of Surkanda, Kedarnath, and Badrinath. A trip to these temples will give you a divine experience of a lifetime. Check our Uttarakhand tour packages for more information.